Our newest blend! Sweet and smooth up front with a juicy but balanced berry finish. 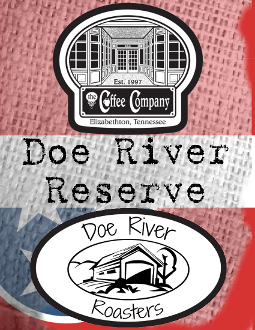 We developed this blend to celebrate our 20th anniversary as an independant coffee shop, and the opening of our sister roastery, Doe River Roasters! We hope you will have a cup and celebrate with us!